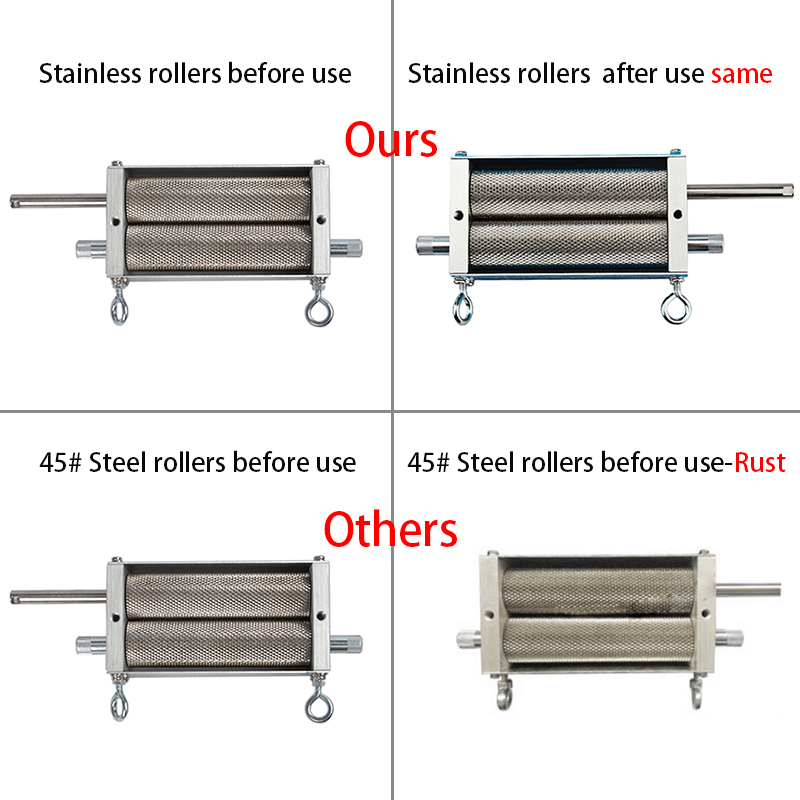 1- Stainless Rollers Instead of Black 45# Steel Rollers,No rust,more healthier. 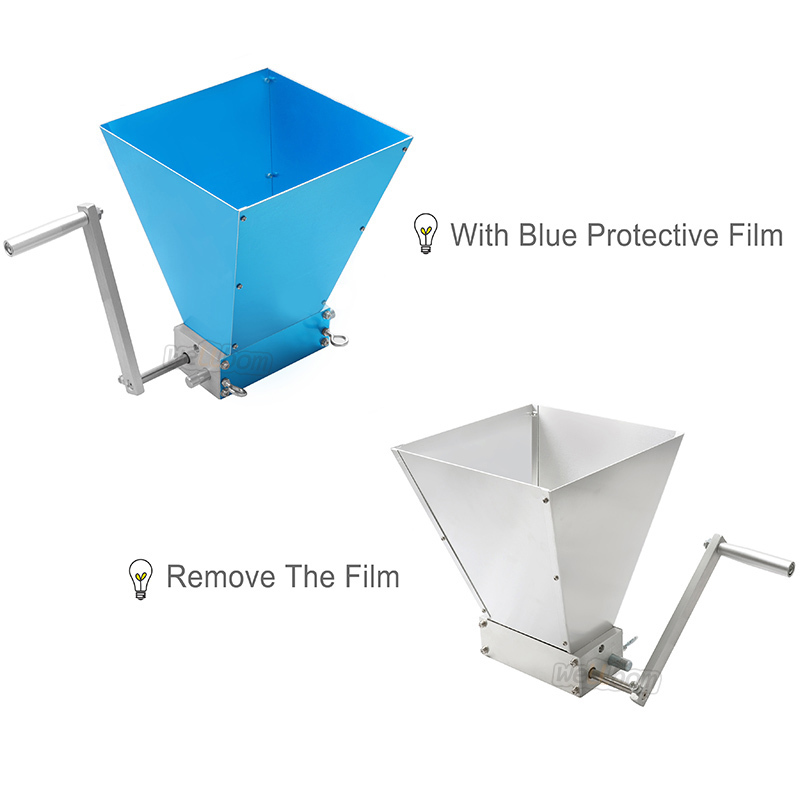 2- 1mm Aluminum hoppers Instead of 0.8mm aluminum hoppers. 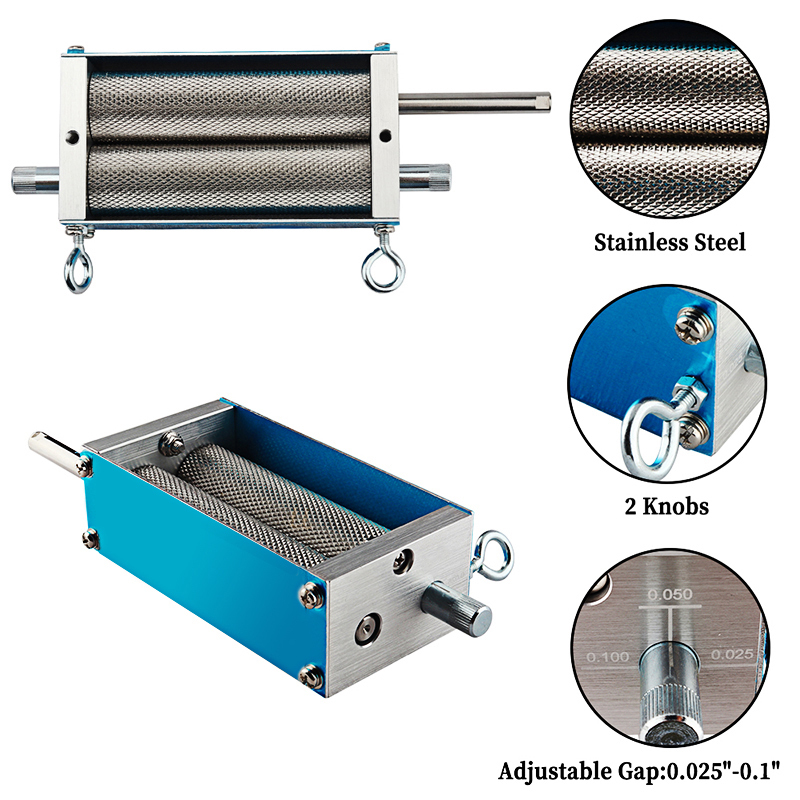 3- Aluminum alloy crank handle instead of steel. 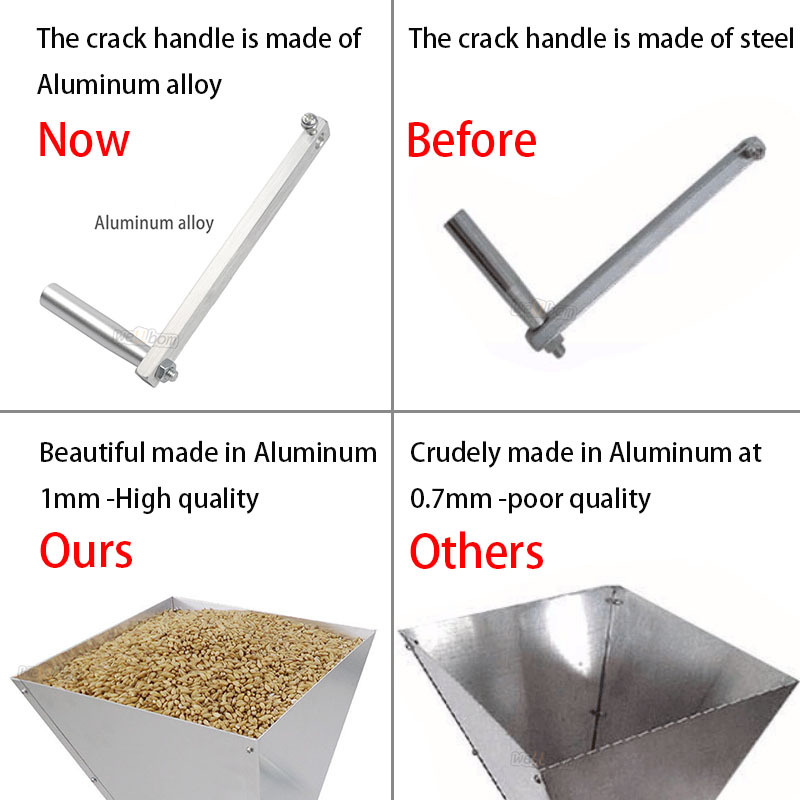 We are factory,we have been constantly improving it. 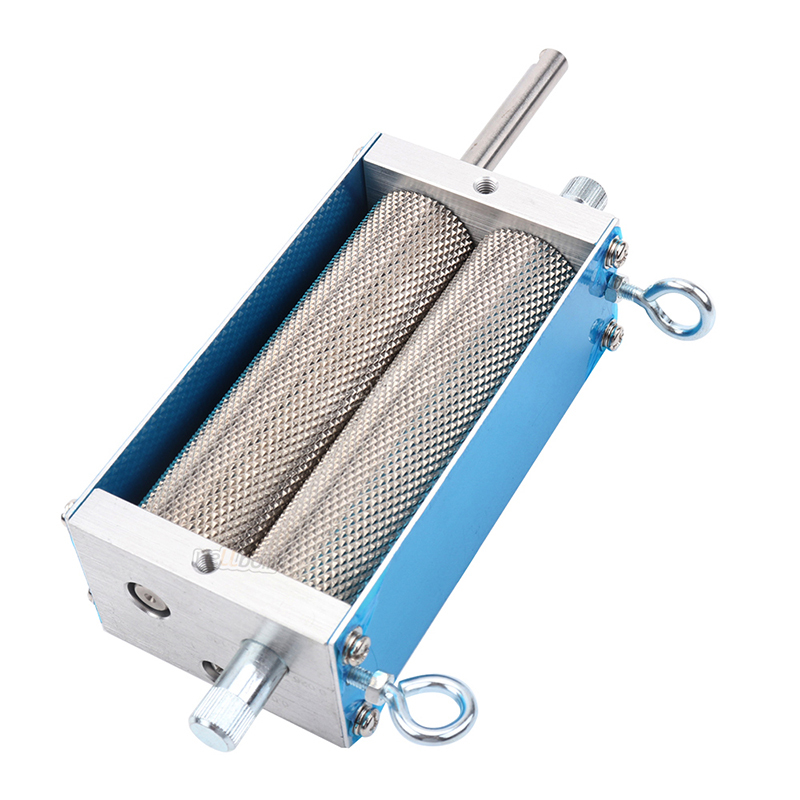 Only our company can offer stainless steel to you in China. 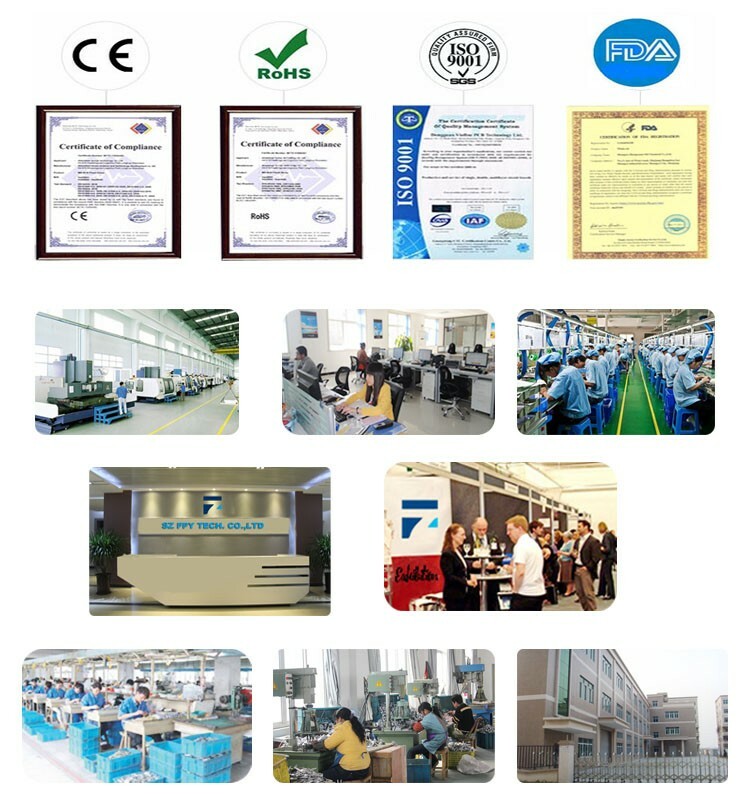 Some supplier copy our photos to cheat buyer,pls check carefully. 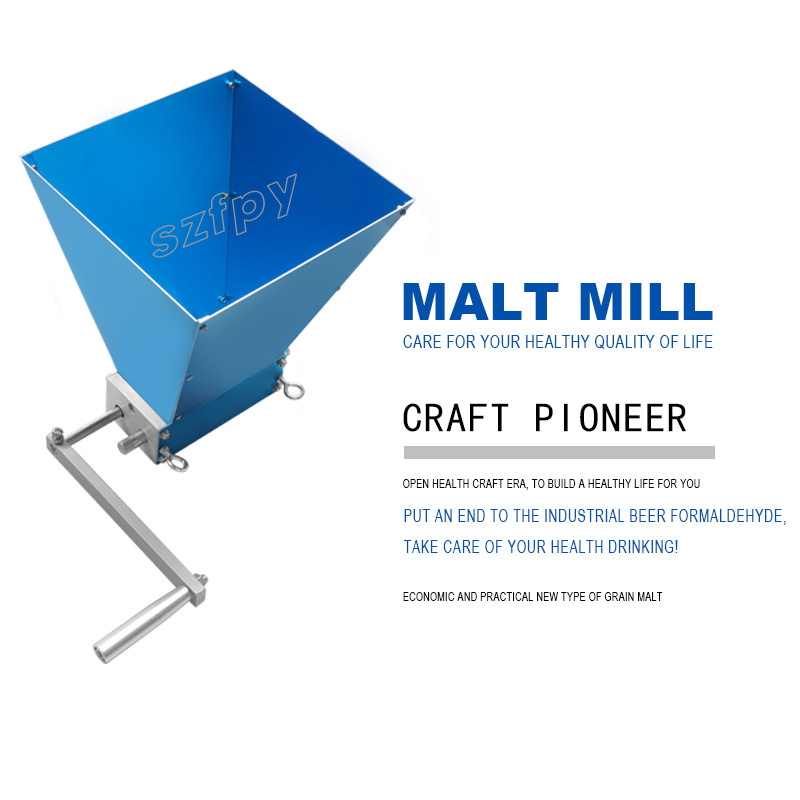 Our aim is try our best to offer low price but high quality mills to all the homebrew people.